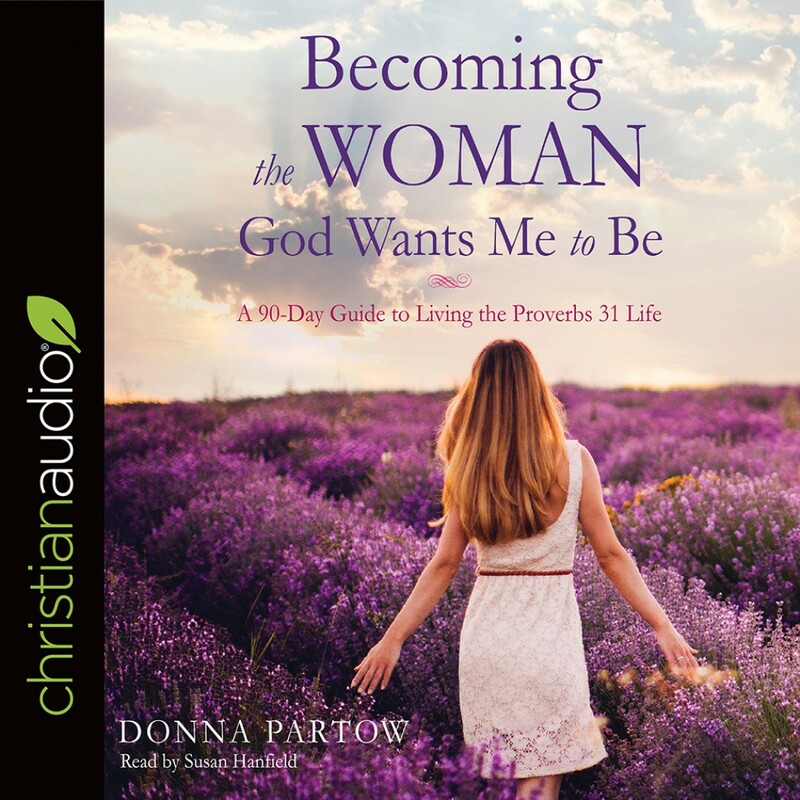 Becoming the Woman God Wants Me to Be | Donna Partow | Audiobook Download - Christian audiobooks. Try us free. This in-depth study of Proverbs 31:10–31 will make women feel in control and on top of things as they study that famous passage about the ideal woman of God.